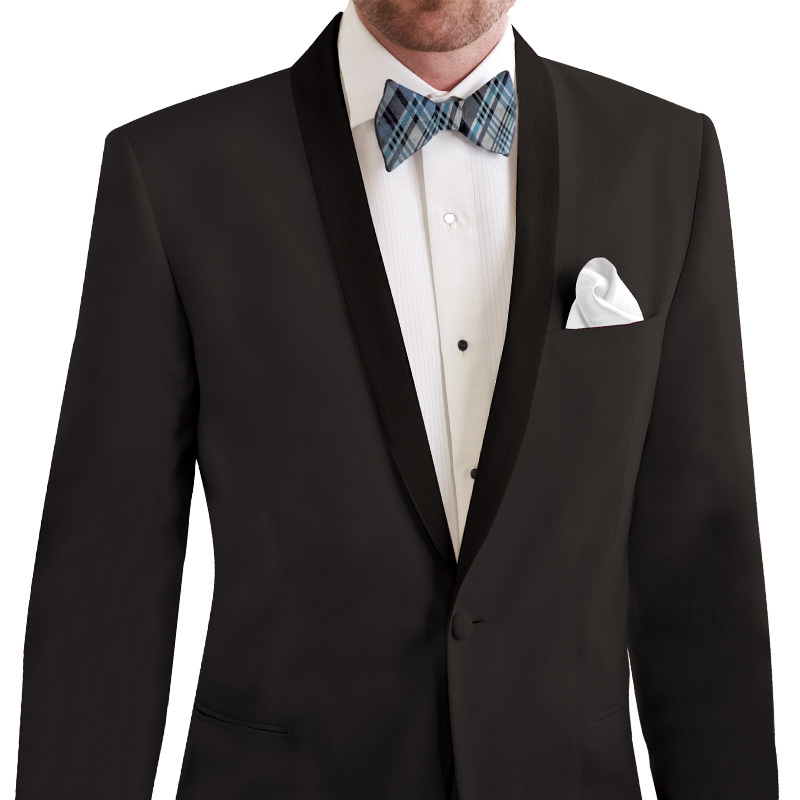 For the fashion-forward, trim man that wants a tuxedo or suit that will truly form to his body, the Slim Fit Collection is an excellent choice. 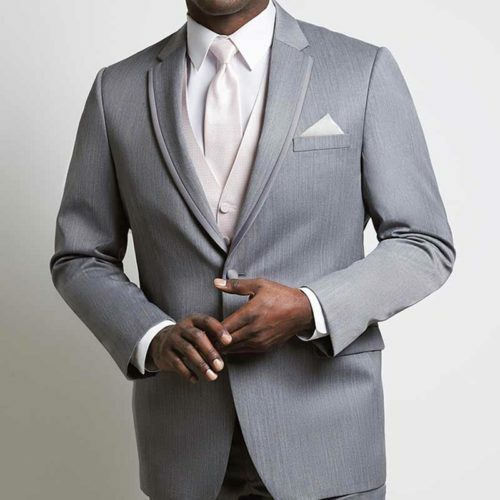 A slim fit will hug your shoulders and be tapered to contour to your body. 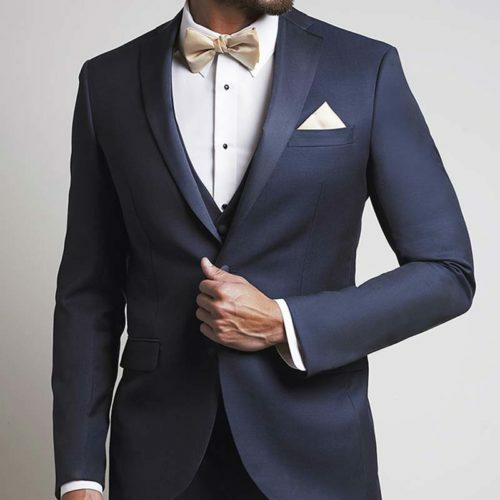 A slim fit coat is paired with flat front pants and the trouser length should be measured for very little break.